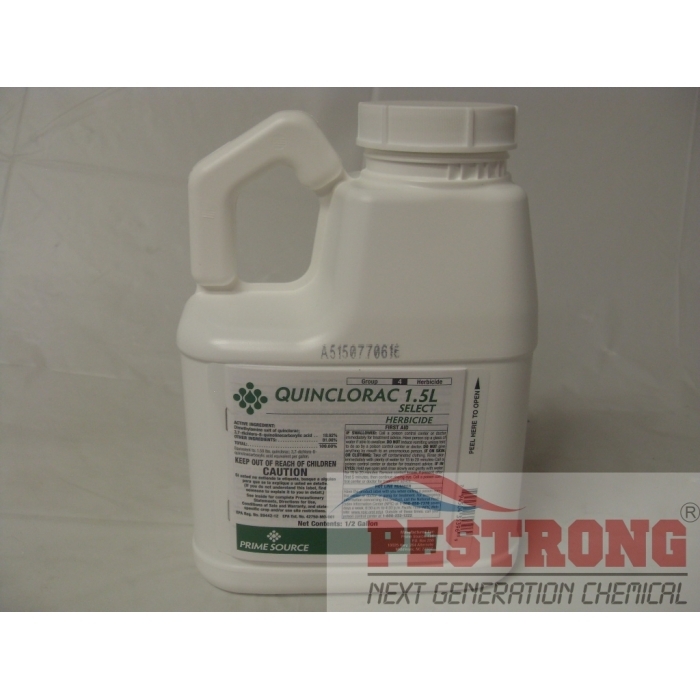 Where to Buy Quinclorac 1.5L, Quinclorac 1.5L Liquid Herbicide Drive XLR8 - 0.5 Gal - $63.25 for Sale with Fast Free Shipping! 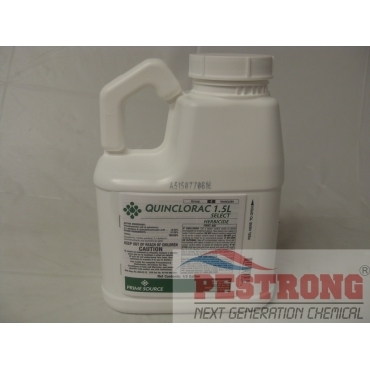 Quinclorac 1.5L Liquid Herbicide Drive XLR8 - 0.5 Gal treats and controls a wide variety of other grasses and broadleaf weeds like crabgrass in a wide variety of turf species. Make 2 sequential applications of 1.0 fl. oz. (0.51 lb. AI/A) per 1,000 sq. ft. and an additional sequential application up to 0.90 fl. oz. (0.46 lb. AI/A) per 1,000 sq. ft. at 14 to 21 day intervals. We will ship either quali-pro brand or prime source select brand by currenctly availability. Both are same product, Just different manufacturer. I used it on my lawn to kill those annoying crabgrasses, I usually go for drive XLR8 which works awesome, but I wanted to try new thing, and it worked just the same for lower price.